Interactive ad: donnamag: SOS PMS, the app that helps men survive PMS. donnamag: SOS PMS, the app that helps men survive PMS. 80% of women suffer from premenstrual syndrome, but many of them don't take anything against it. How can a food supplement for PMS symptoms talk to its target? Publicis Italy decided to speak to the actual victims of PMS: men. Creating SOS PMS, the app that alerts men when "those days" arrive, giving funny advices on how to make women with PMS happy and how to get along. 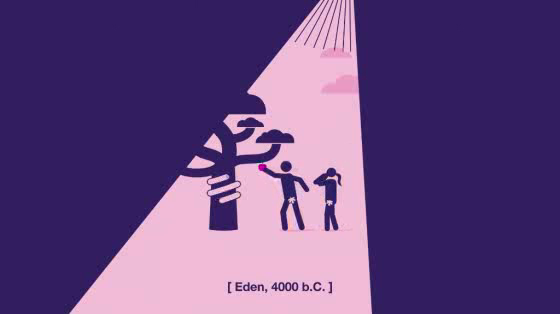 We launched the app with a video recalling the big facts in human history, reconsidering them in the light of PMS.